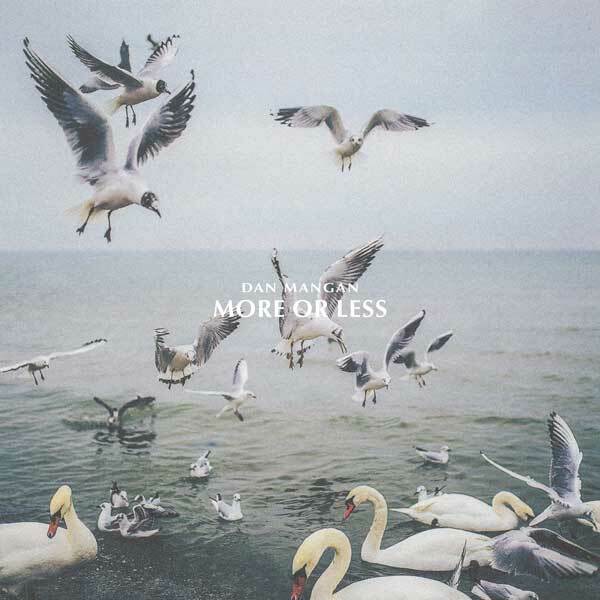 On Friday, November 2nd, JUNO Award-winning singer-songwriter, Dan Mangan, released his fifth studio album, More or Less. An inspired collection of wonderfully relatable songs that manage to eschew the confines of what you might expect from a singer-songwriter. Produced by Drew Brown (Radiohead, Beck) and Simone Felice (The Lumineers, Bat For Lashes), the 10 songs feel as timeless as they do progressive. Today, Dan Mangan is releasing the third episode of his More or Less Songwriting Series where he explores the craft by deep-diving into selections from his catalogue and deconstructing the ideas and influences that’ve had the biggest impact on him as a songwriter. In this episode, Mangan discusses “Fool For Waiting”, the minimalist love ballad and first single from More Or Less, how he had never written a love song before, and how it was influenced by John Legend. Directed by Stuart Gillies, the first two episodes dive into “So Much For Everyone”, a track from his first LP, Postcards And Daydreaming, and “Just Fear”, a recent single from the newly released More or Less. Fans can follow along on the microsite, or listen to the Spotify and Apple Music playlists of songs that will be explored over the next 12 months. “There exists a cliché that artists resent their early work, even when it is well received - and that’s because the writer cannot disconnect the song from their previous self that created it,” says Mangan. “It’s like seeing an old photograph of yourself. It’s hard not to feel a touch embarrassed at what hindsight has illuminated about the former self, but also fondly nostalgic for any sweetness that the image resurrects. Songs are like mile markers on the side of the highway. They mark specific moments in the writer’s development - both broadly as a person and specifically as a songwriter. Songs are also like kids. They’re fun to conceive, but inevitably quite trying to bring into the light.